Use these Weight Watchers points or Uno Pizzeria and Grill nutrition information for your next visit to this restaurant. The WW points and nutritional values are "as served" unless otherwise noted. Use the values in the first column if you are following the new points plus method. If you have not yet switched over, then use the values highlighted in the gray column to track your daily points. 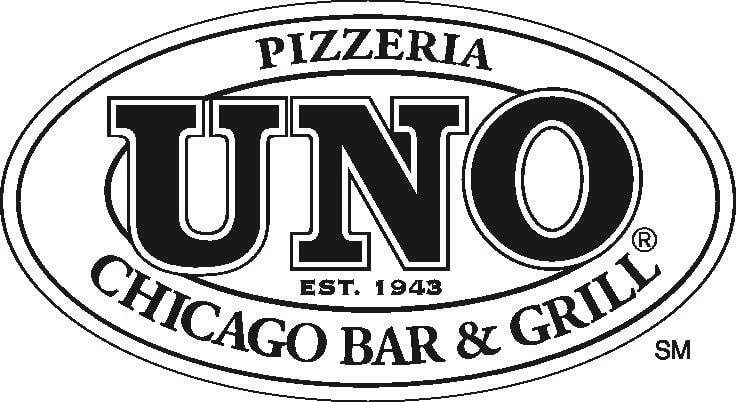 If you want to lose weight but are not a Weight Watchers member then you can use the Uno Chicago Grill nutrition information. The nutrition values include calories, total fat, saturated fat, dietary fiber, protein, carbohydrates and sodium. All values (including the points) are rounded to the nearest number. So if you are a Weight Watchers member (or not), you can use this information to help you stay within your daily allowance. Eating out while trying to lose weight can be a challenge. If you have the right information, like the values on this page, then reaching your weight loss goal is a bit easier. So enjoy a night out at this restaurant and use this information to stay within your allowance for your weight loss plan. Salads include dressing unless otherwise noted. Nutrition is for full pizza and entree unless stated otherwise. Note: All nutrition is per serving. Many items serve more than one. Number of servings for appetizers are noted in the description. These do not include sauce unless otherwise noted. Below the table shows the number of servings for each menu group. Check out all the weight loss tools on this site. You can use the calculators online, download a spreadsheet or use the gadgets to help you lose weight. If you have ever wondered how your daily allowance is calculated, then read this article. Be sure to put on your thinking cap as this formula is not so simple. Use these example workout routines to help you reach your weight loss goals.